Seventy-eight percent of the people in New York City jails on any given day are there pretrial because they cannot afford bail. The average bail set in New York City is $1,000 for misdemeanors and $5,000 for felonies, yet almost half of the people detained pretrial never make bail. Those who do make bail are often required to pay a 10% premium and other nonrefundable fees to for-profit bail bond companies. The Bail Assessment Pilot interviews people at risk of having bail set and provides arraignment judges with information about their financial resources at the bail hearing. 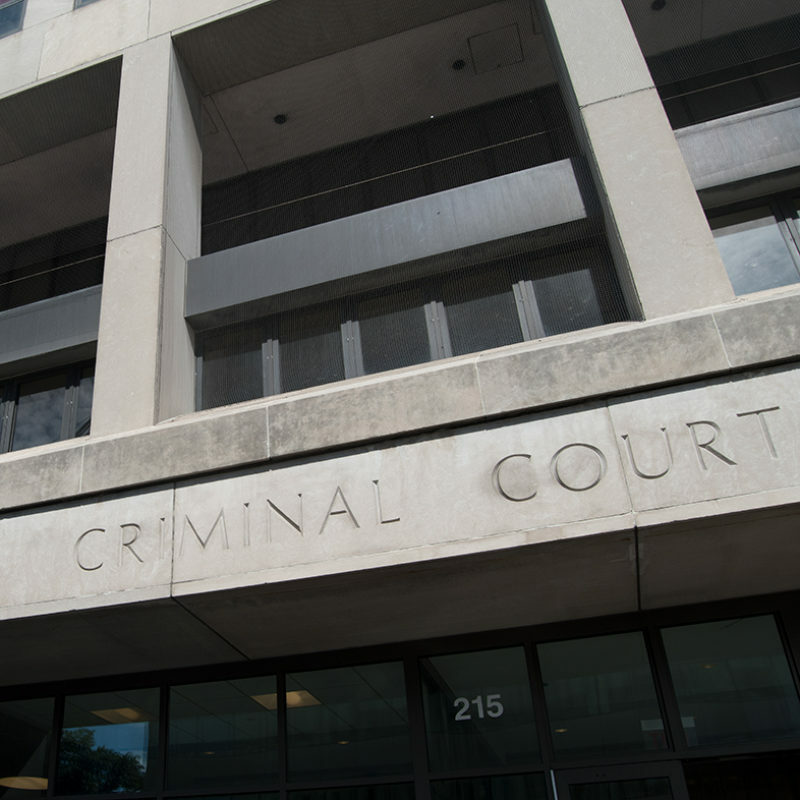 The Bail Assessment Pilot encourages fair and informed bail practices to help reduce the use of unnecessary pretrial detention in New York City. It expands the use of alternative forms of bail, like partially secured bonds, which require little upfront payment to secure a person’s pretrial release and offers an alternative to commercial bail bonds. A recent Federal Reserve survey found that 47% of adult Americans don’t have $400 to cover an emergency. It should come as no surprise then, that so few people in New York City are able to buy their freedom.